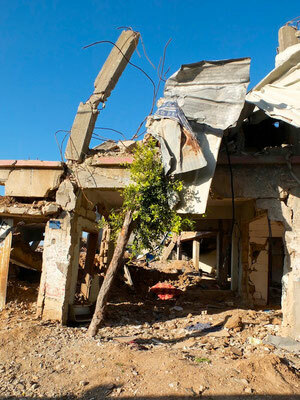 The Aida refugee camp is at the shore of Bethlehem. 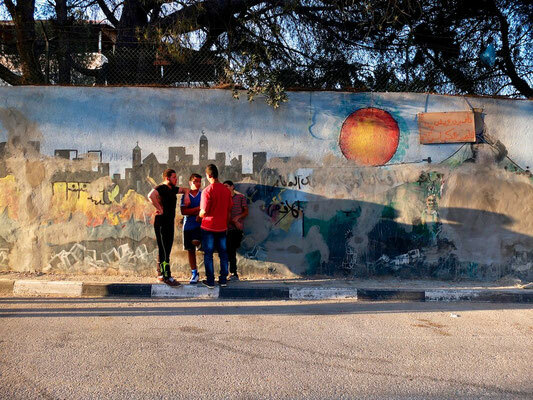 Refugees from the 1948 occupation of palestinian villages by israelis are living in this very crowded area, dreaming of a possible coming home. 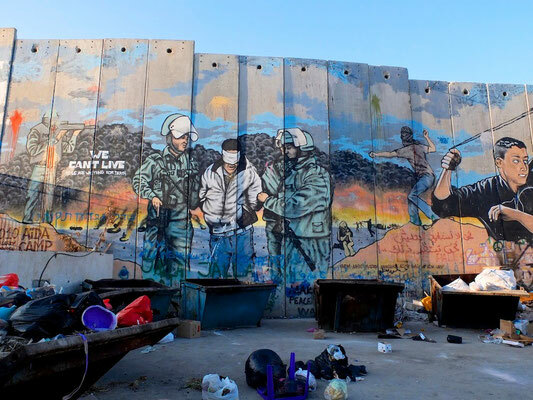 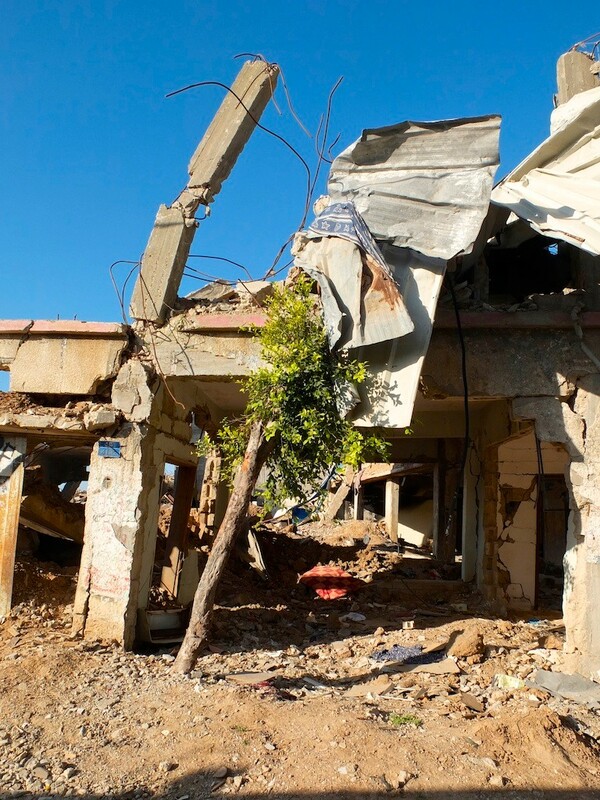 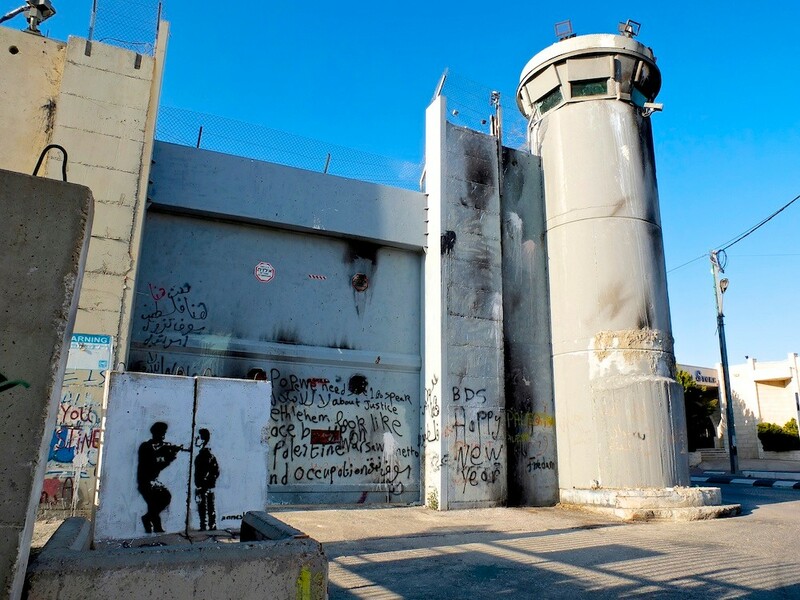 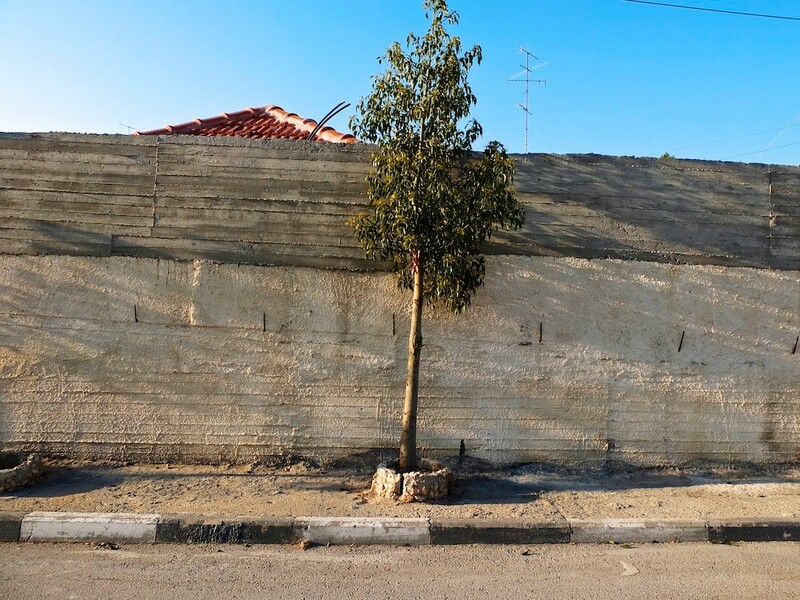 The walls are the symbol of the long lasting israeli occupation of palestinian territories, the unresolved question of refugees inside their own land and the violence the State is building to protect the settlements. 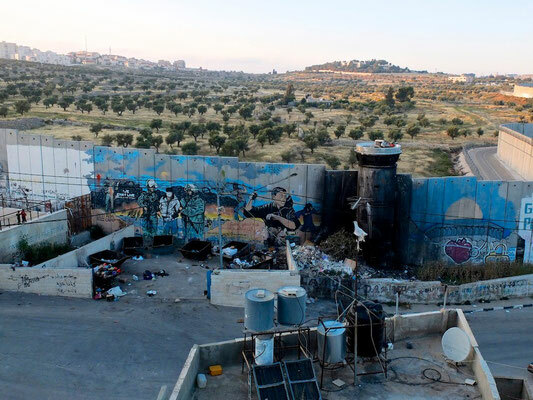 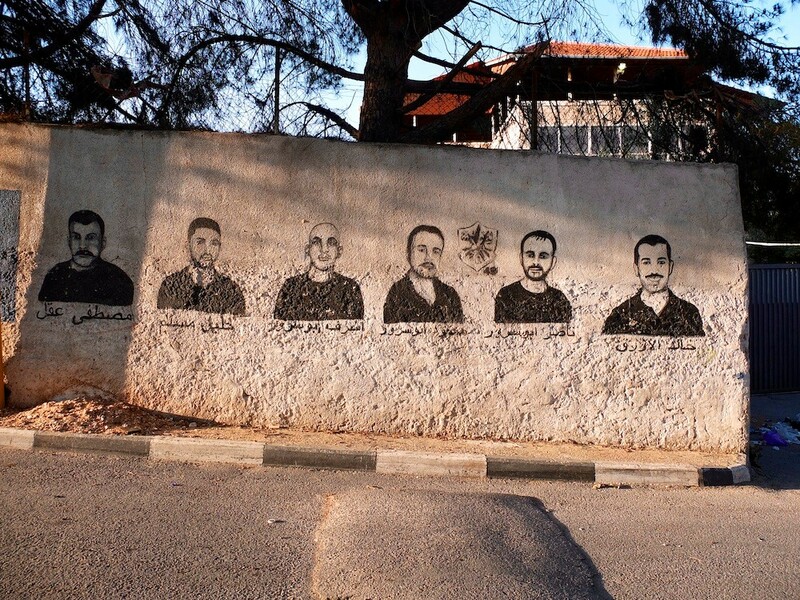 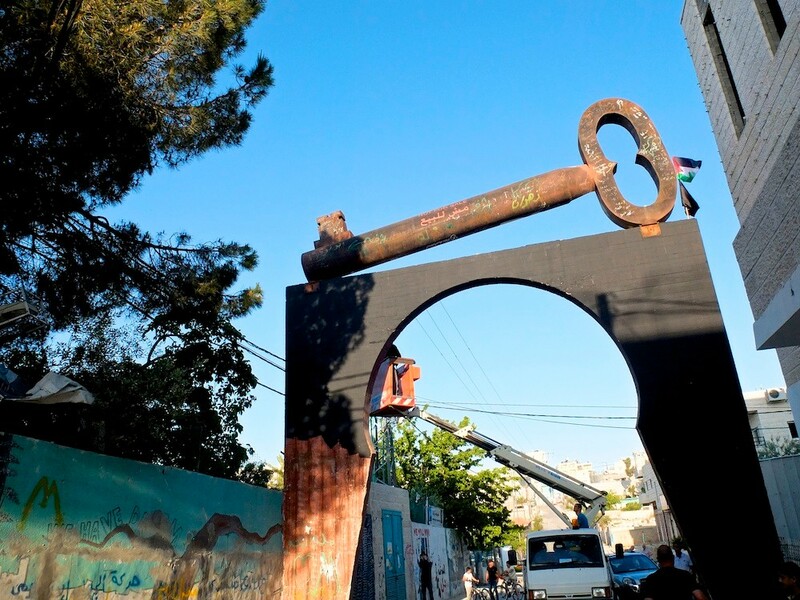 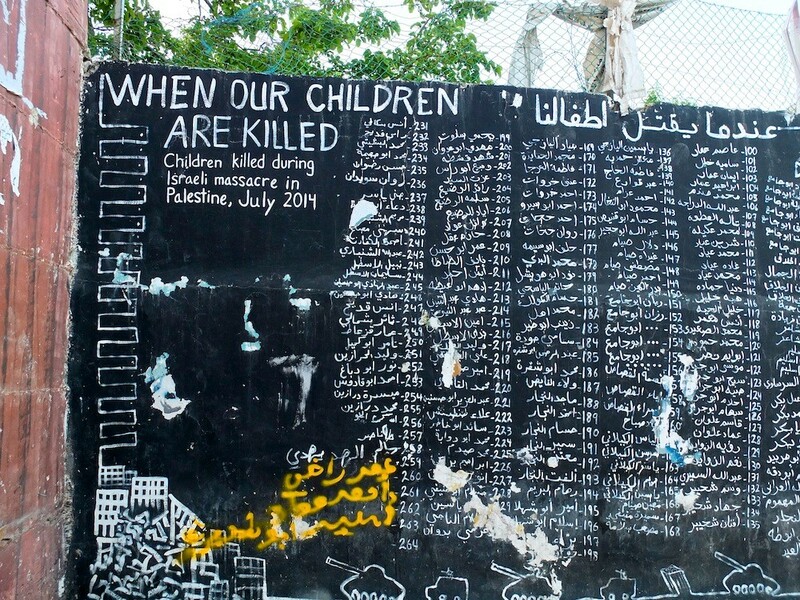 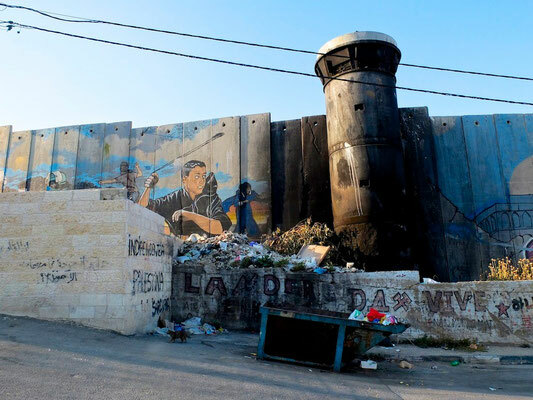 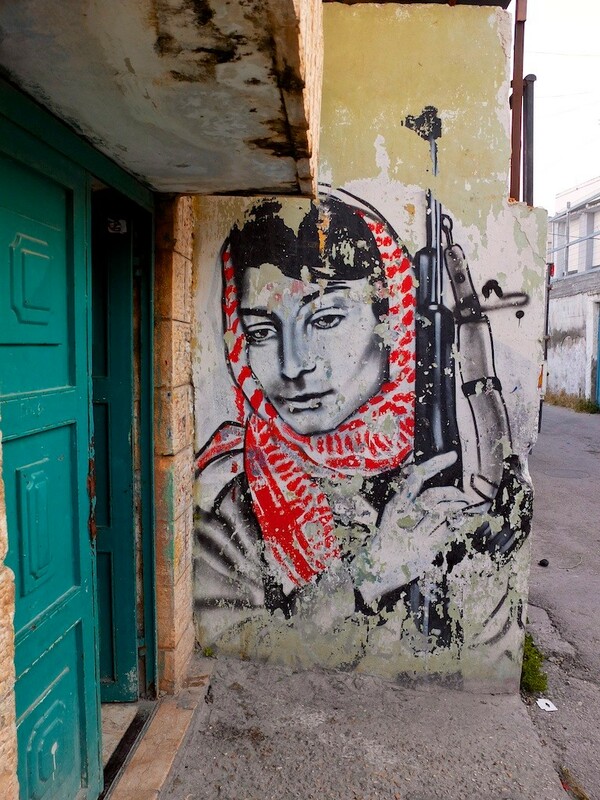 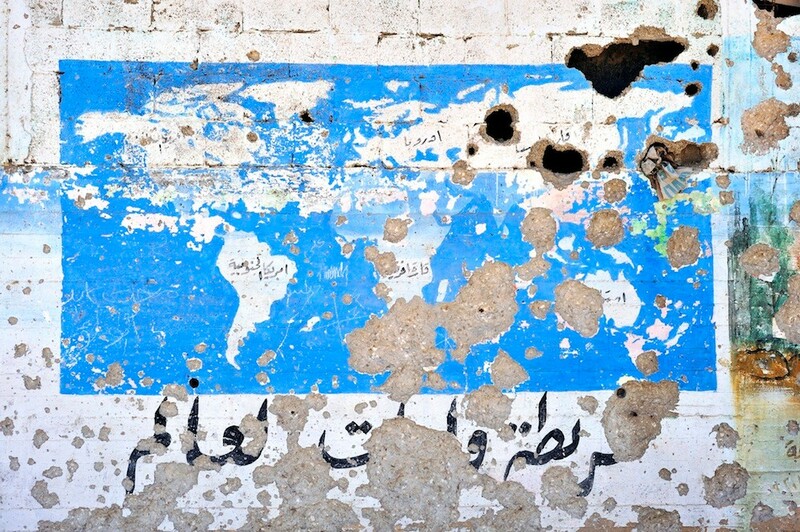 The wall is also a media to express the anger, the revolt, the determination, the sorrow, … of the palestinian people.